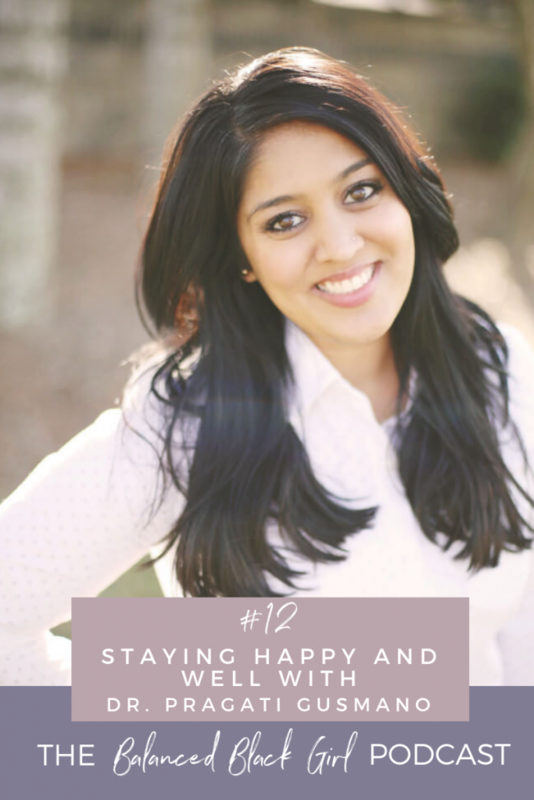 In our latest episode, we’re talking to Dr. Pragati Gusmano, Florida-Based Functional Medicine Doctor and founder of Happy and Well. 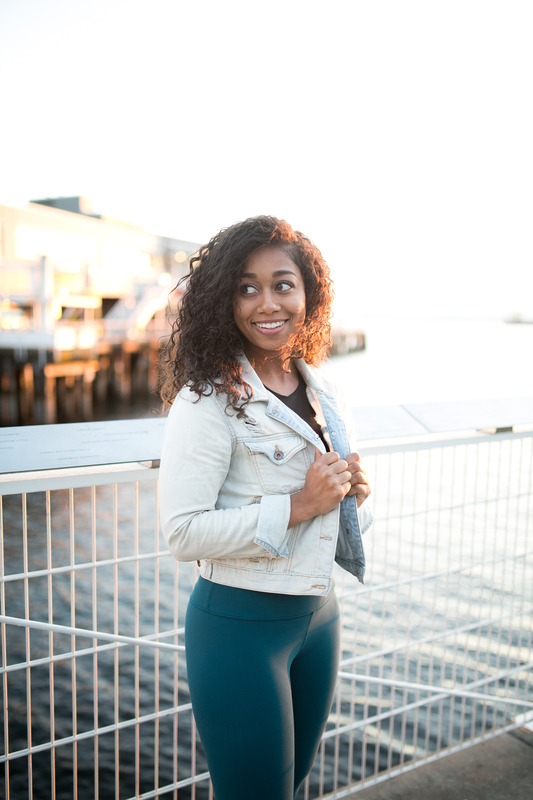 She was inspired to study Functional Medicine because she wanted to find a way of healthcare that really took a whole person approach to care versus looking at and addressing symptoms. After witnessing her father navigate preventable lifestyle illnesses, she became passionate about addressing lifestyle components of disease, instead of only focusing on a medication-only approach. In addition to running her own practice, Dr. Pragati is also a wife and mother. We had an awesome conversation full of actionable advice to help you take charge of your health no matter where you are. The difference between functional and conventional medicine, and how the two work together. Ailments and illnesses that disproportionately impact women of color, and how we can prevent and alleviate them. Important nutrients people of color specifically need to pay attention to. Easy lifestyle changes to make healthy living more accessible. Tips for navigating cold and flu season. Cultural appropriation in the wellness space.